At Everbuild – A Sika Company we are passionate about the products we produce, we have always worked on the simple premise that Trade Users will only come back for good products, so that’s all we make! This simple philosophy combined with a commitment to invest in new product development and manufacturing infrastructure has seen Everbuild – A Sika Company grow into the UK’s leading sealant, adhesive and building chemical brand with sales in excess of £87 million and customers in over 70 countries. 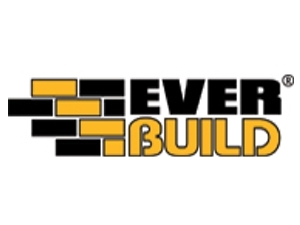 Everbuild – A Sika Company are owned by Sika AG, a globally active speciality chemicals company offering a comprehensive range of products, including waterproofing systems, sealing, bonding and speciality mortars etc, across many construction and associated sectors.